Rosie was born and raised in Wexford. Time spent on the farm as a child with her three sisters encouraged her love of inventive playfulness. She is a mother, an artist, a dedicated teacher, and her ancestral home is now the place where Cow House Studios resides. Rosie attended the National College of Art and Design in Dublin, receiving her BA in Art and Design Education. During that time she became devoted to making contemporary art relatable and personally meaningful to her students. She was awarded two national Irish awards: the Larkin Memorial Award for her teaching and the Taylor Award for her painting. From Dublin she moved to San Francisco where she received her MFA from San Francisco Art Institute with the support of a Fulbright Scholarship. Her practice grew to include drawing, painting, installation and sculpture. 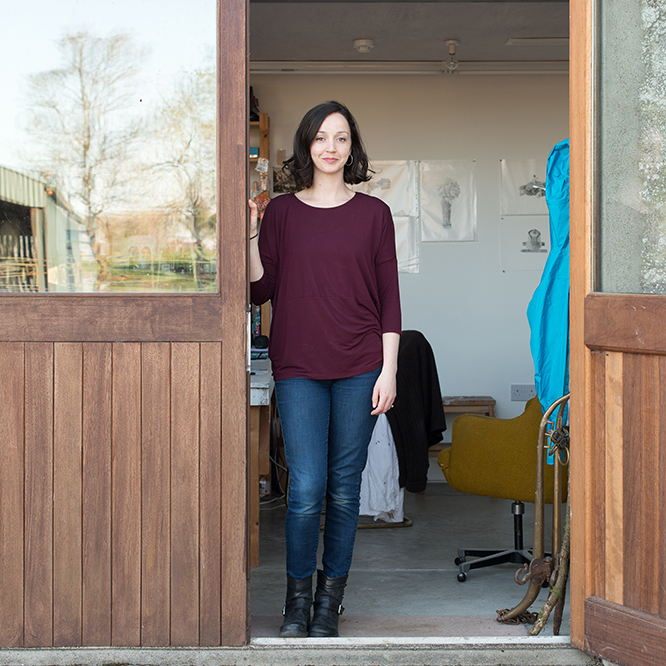 Through Cow House Studios Rosie shares her home, family and her love of art and education. Frank, originally from Philadelphia, is a father, a photographer and avid cook. He obtained his Bachelors Degree in Moving Image Arts from the College of Santa Fe, New Mexico in 2000, and Master of Fine Arts from the San Francisco Art Institute in 2004. His work has been featured in Domus magazine, was part of the 2012 Istanbul Design Biennial and resides in the permanent collection of the Office of Public Works. He received the Emerging Photographer of the Year award from San Francisco Magazine, and as a photographer exhibits internationally in galleries and universities. 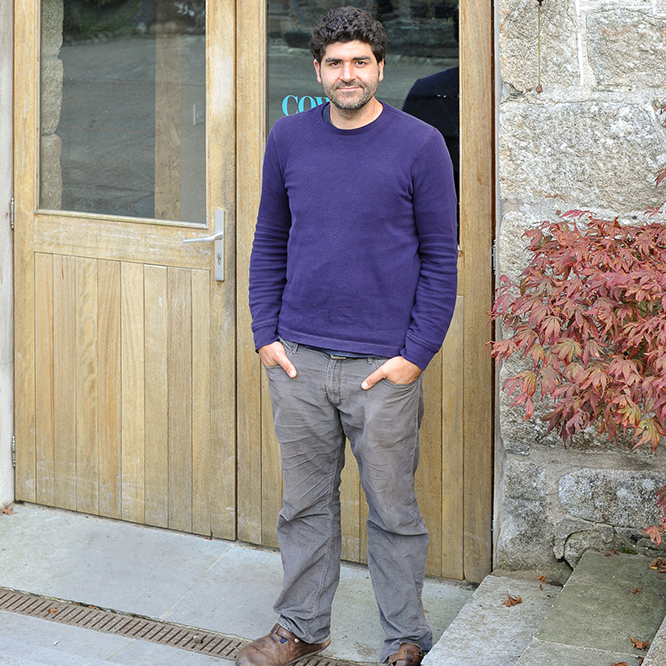 His Italian heritage and love of home cooked food have developed into a passion for cooking, and his meals are as much a part of the experience at Cow House as are the art-making and beautiful landscape. Frank is the photography instructor at Cow House. He loves teaching and has a keen interest in a multidisciplinary, ideas-based approach to working with students.